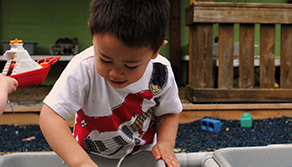 All children benefit when they are able to play and learn with their first friends in a positive, nurturing and caring environment that emphasizes each child’s unique gifts and capabilities. 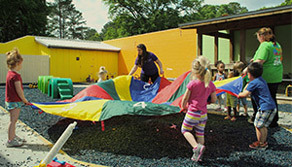 Our program provides a variety of services for young children in an inclusive environment for infants, toddlers and preschoolers. All children are challenged with learning experiences based on their own intrinsic and unique gifts. 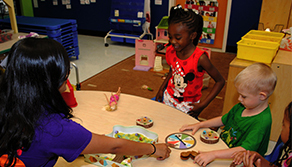 Additional services, including physical, occupational and speech-language therapy are available on-site.